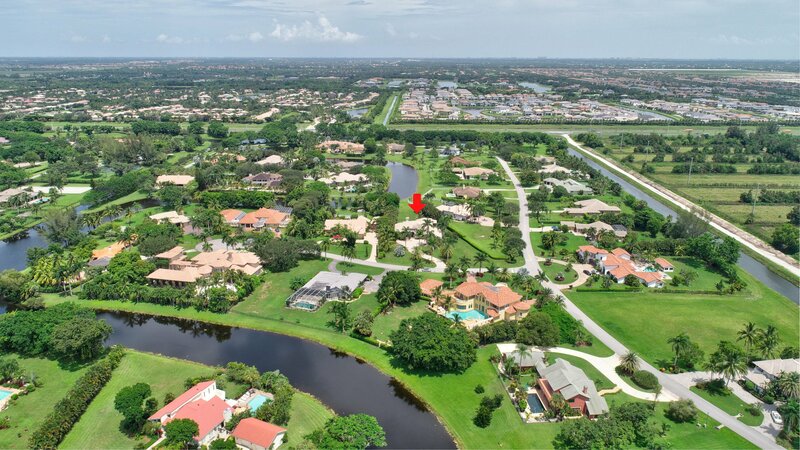 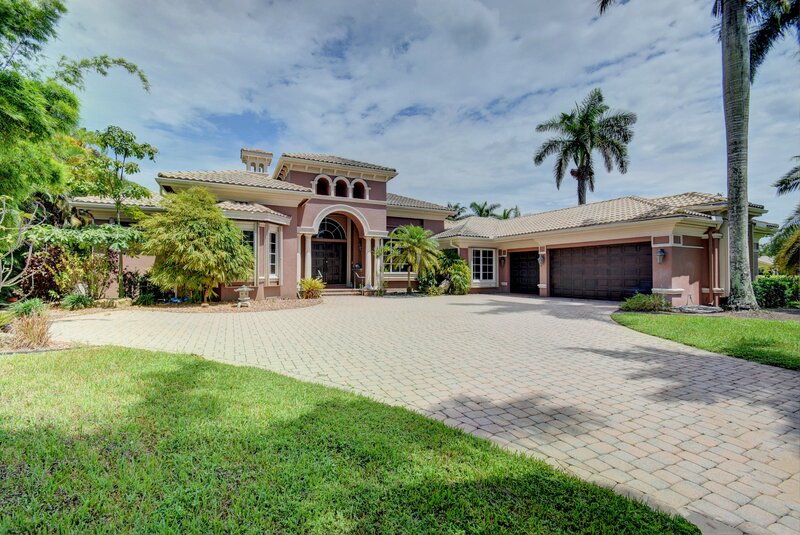 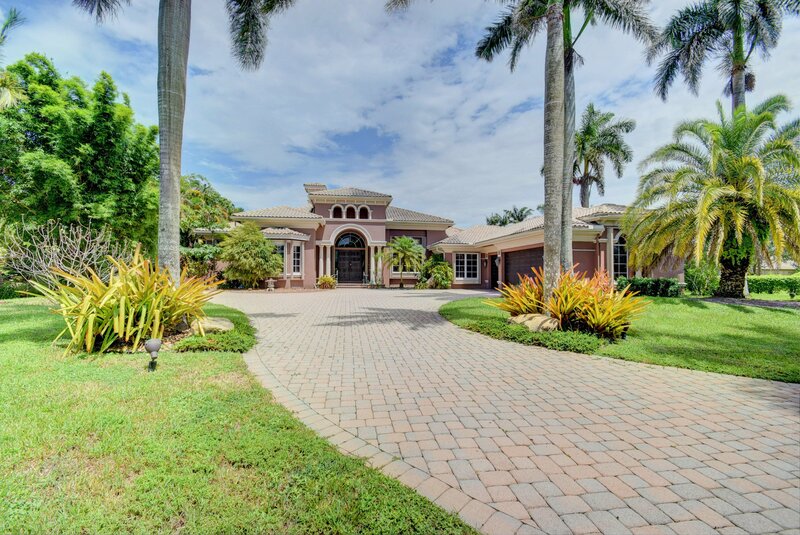 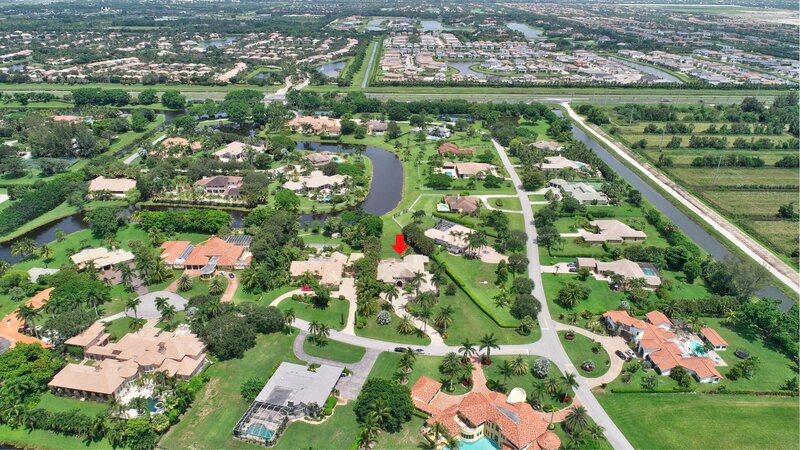 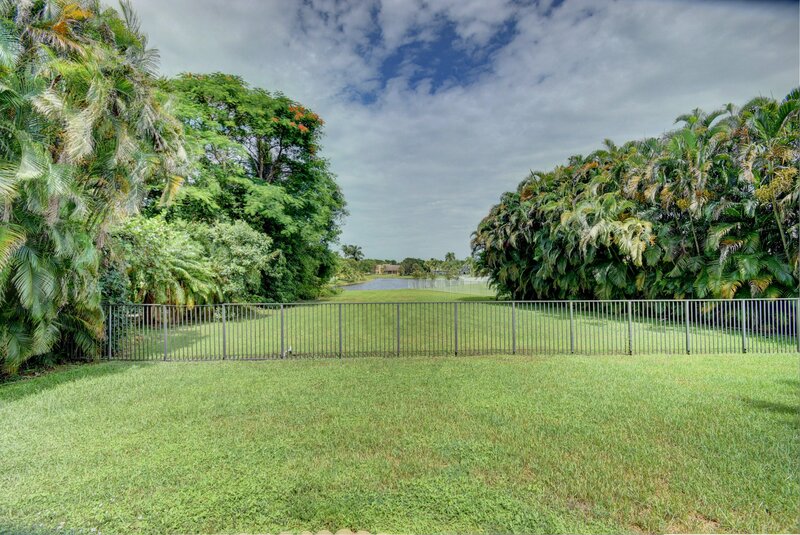 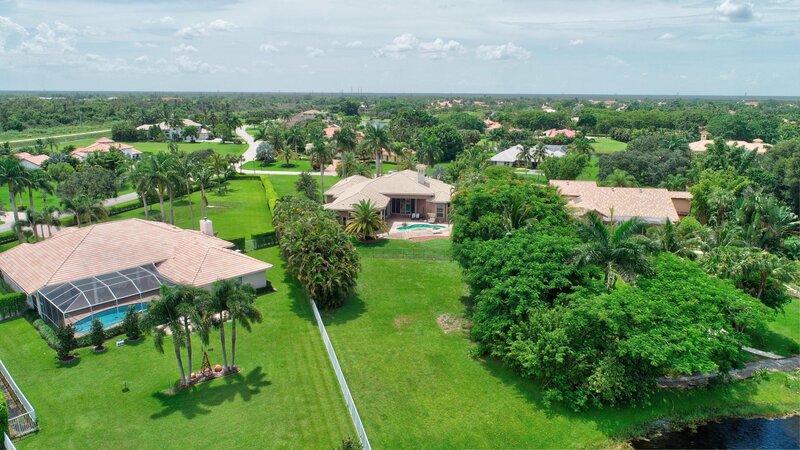 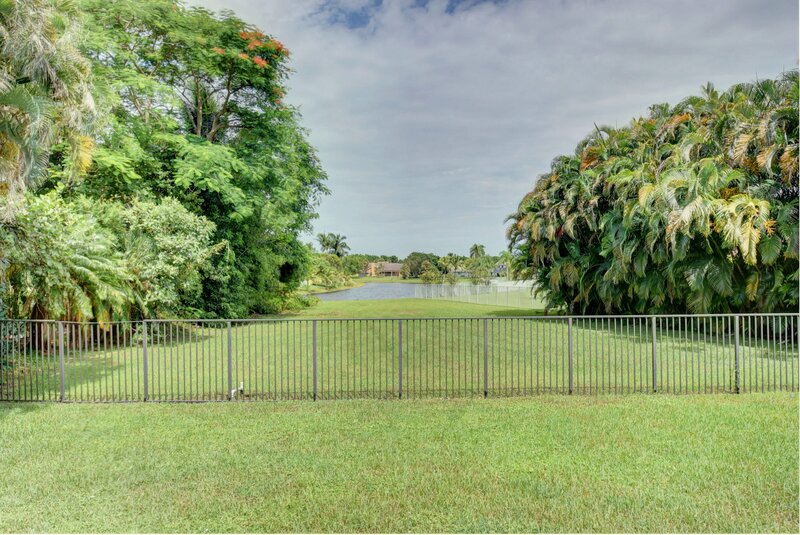 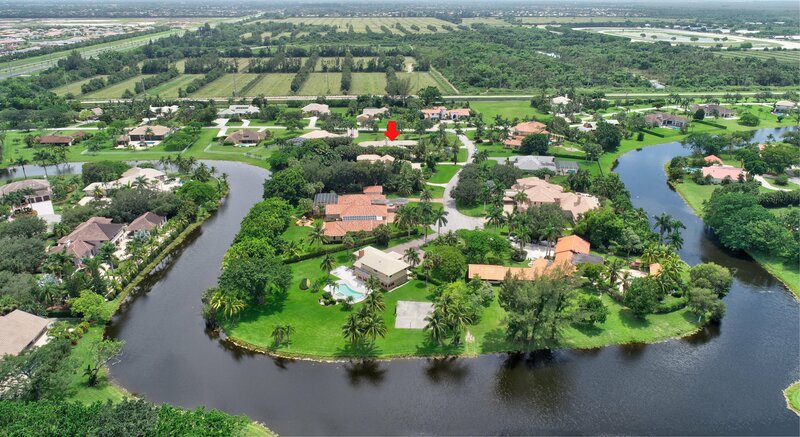 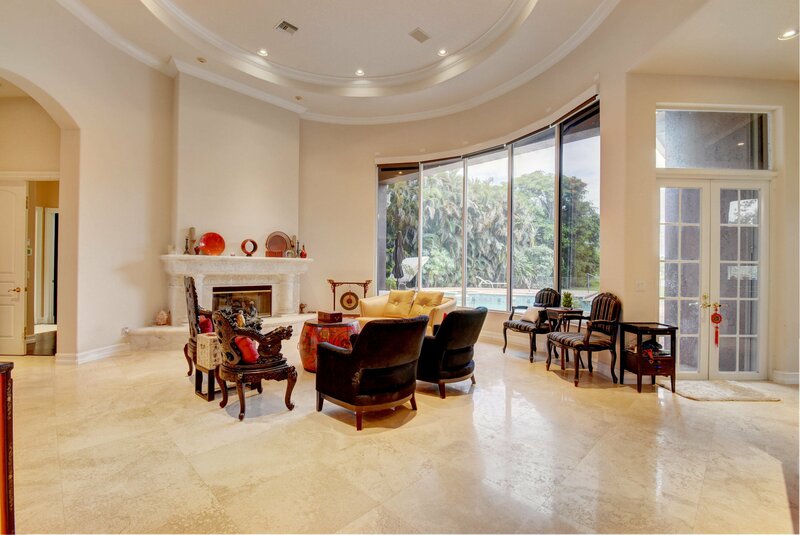 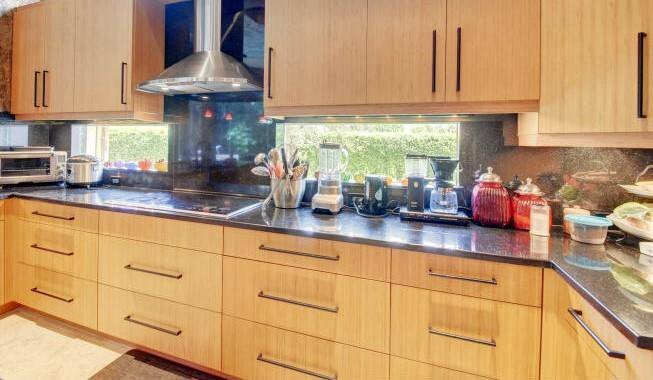 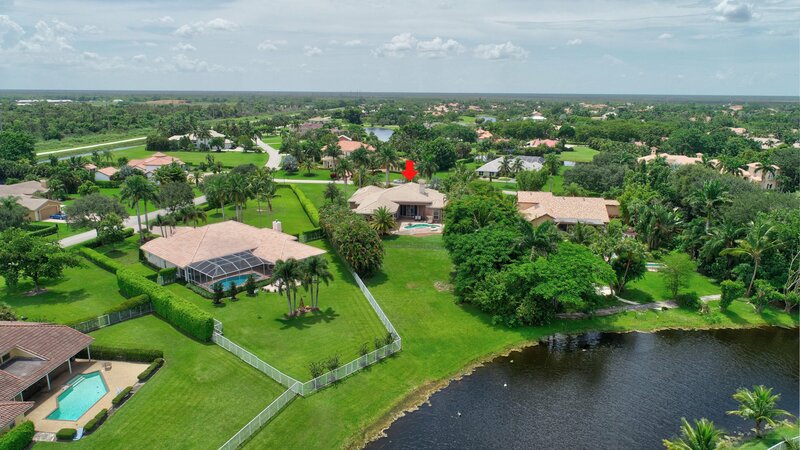 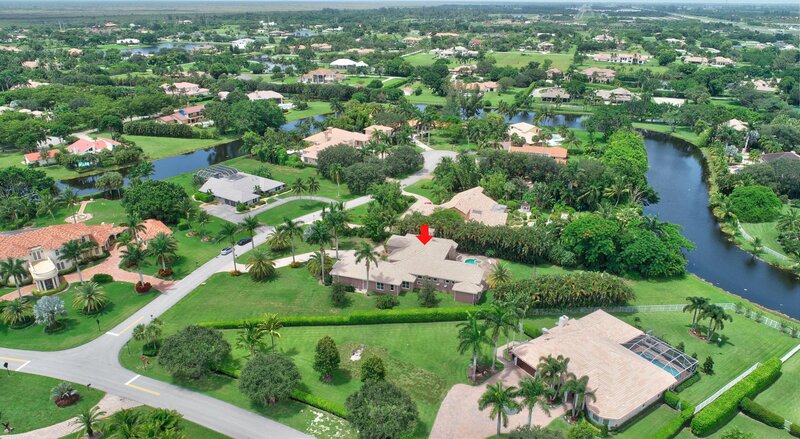 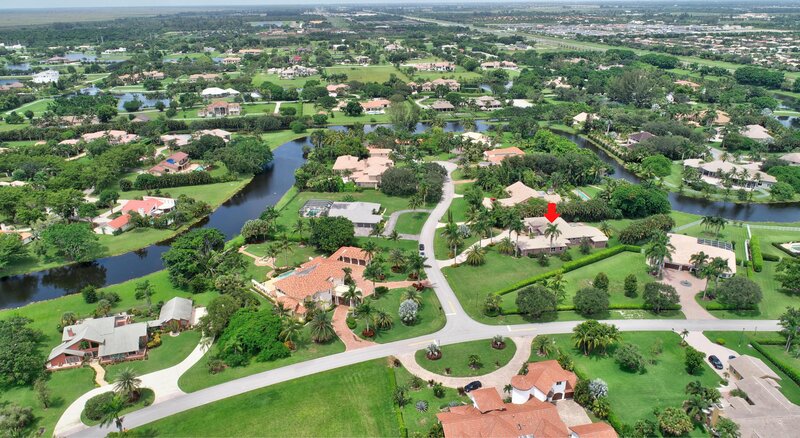 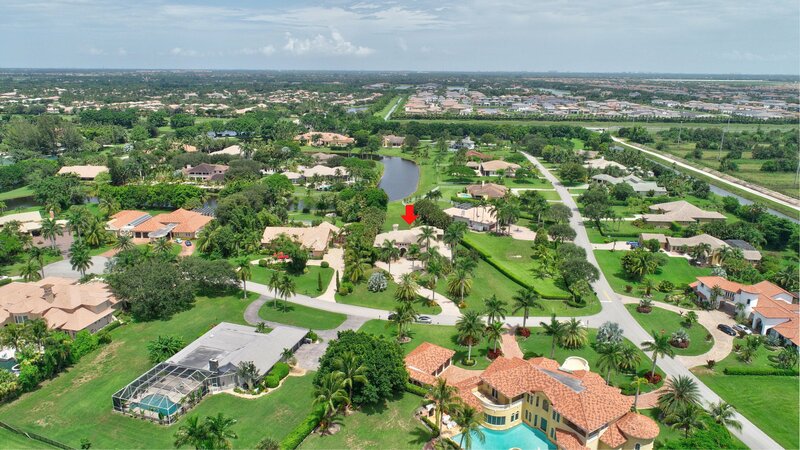 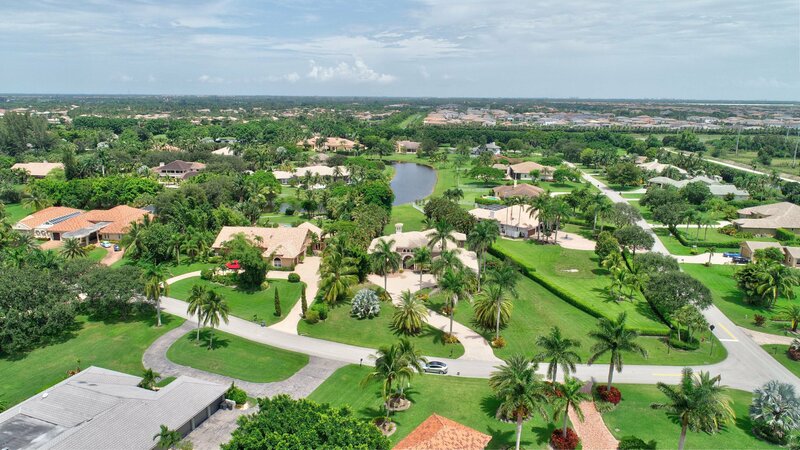 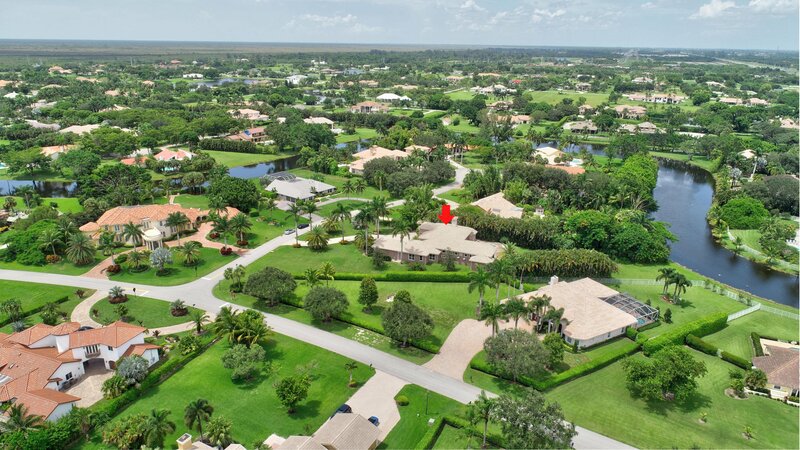 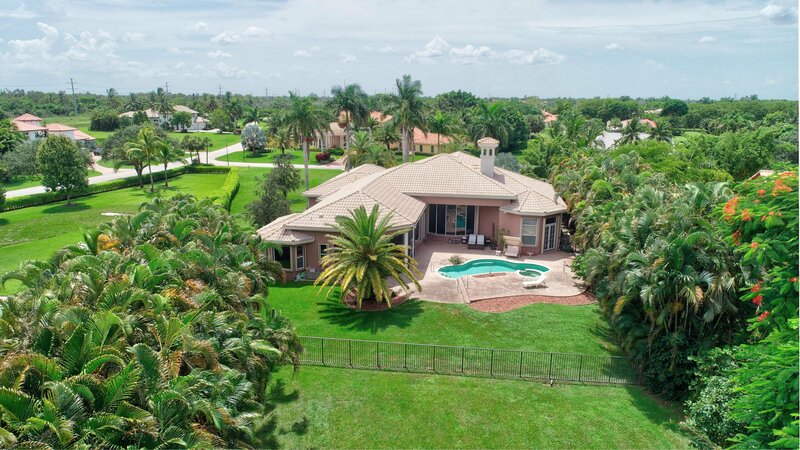 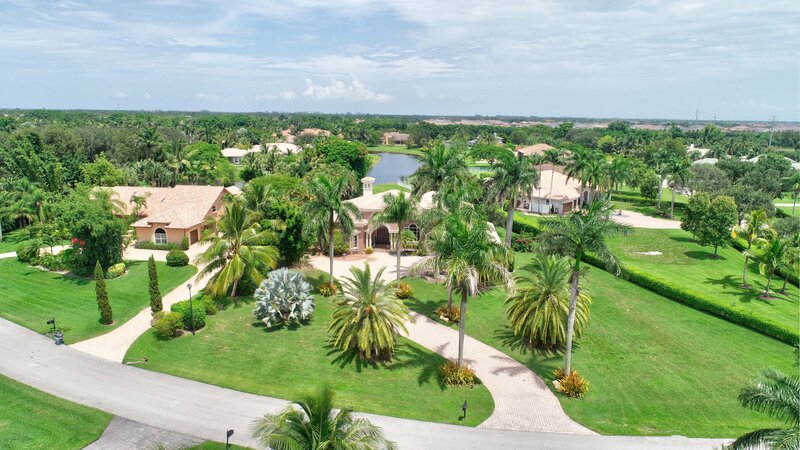 BEAUTIFUL ONE STORY 6 BED 4 BATH LAKEFRONT ONE ACRE ESTATE. 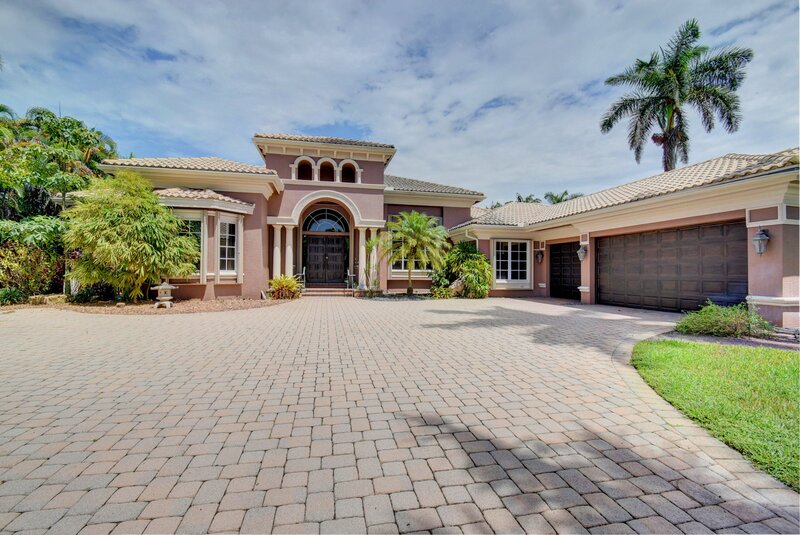 LOCATED IN 24 HR MAN GATED COMMUNITY. 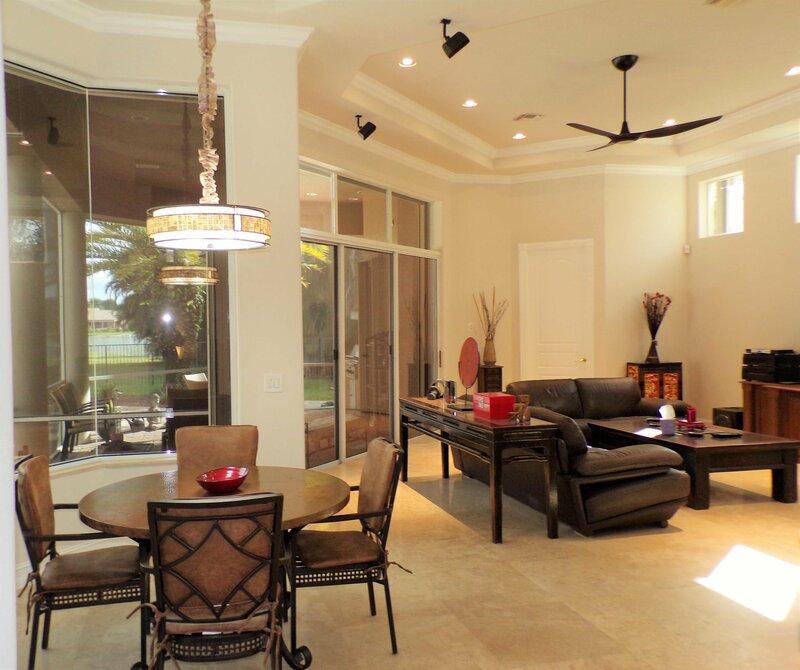 THREE WAY SPLIT FLOOR PLAN. 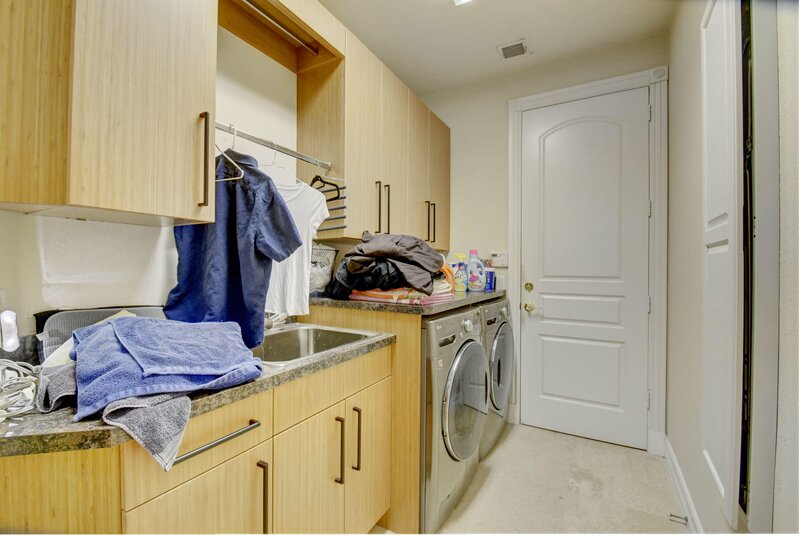 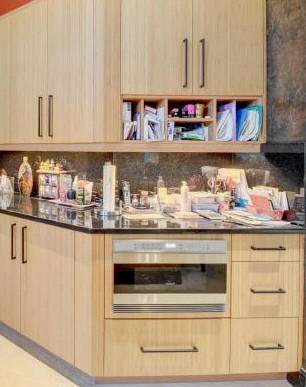 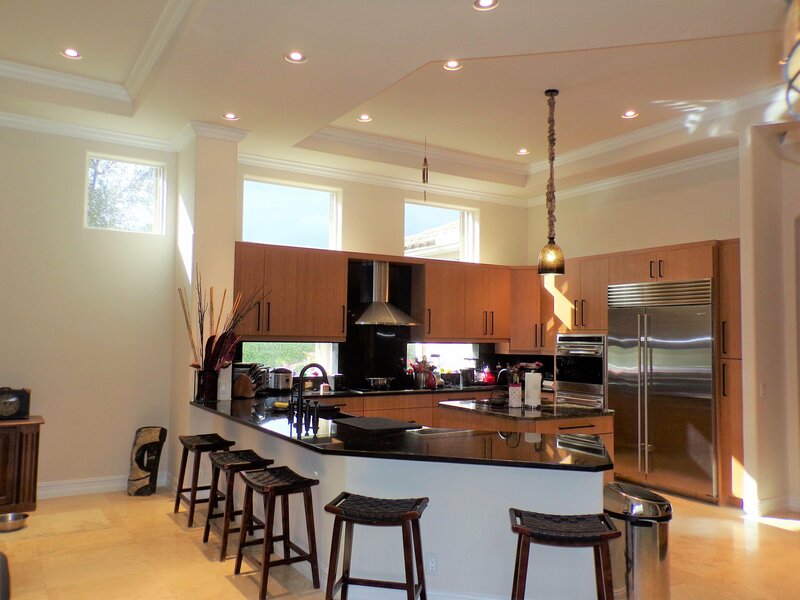 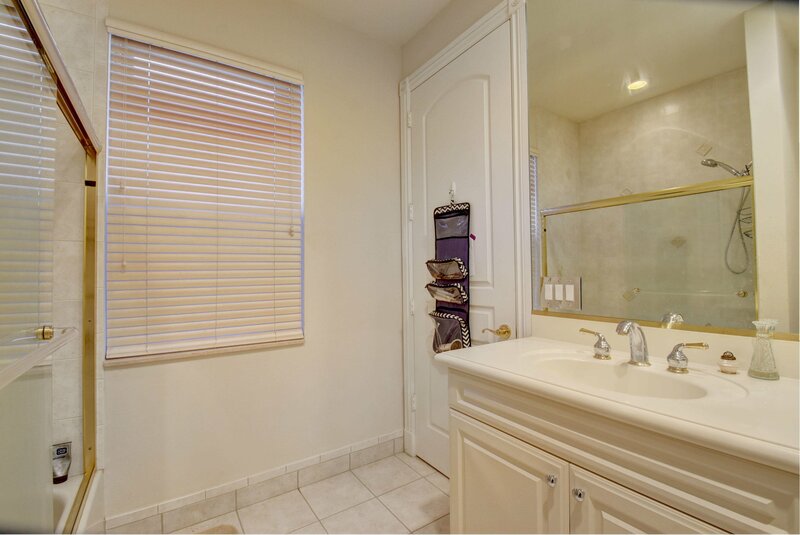 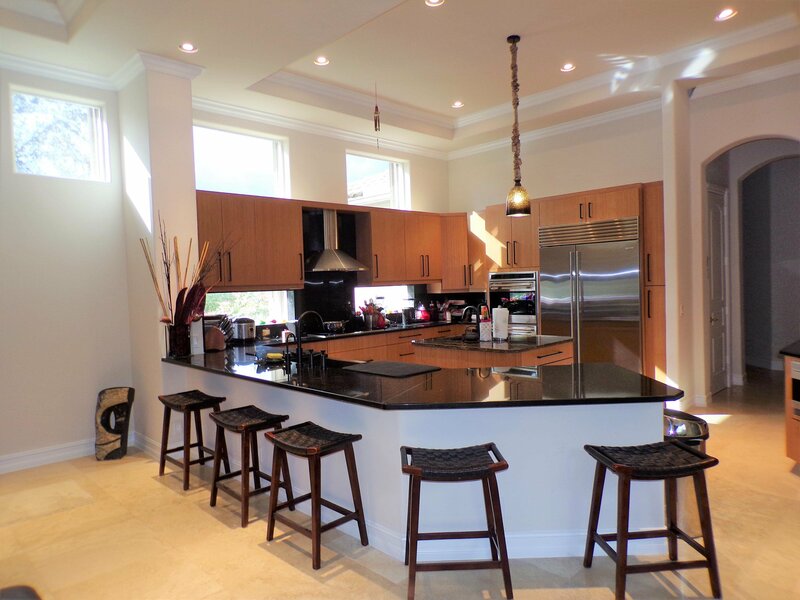 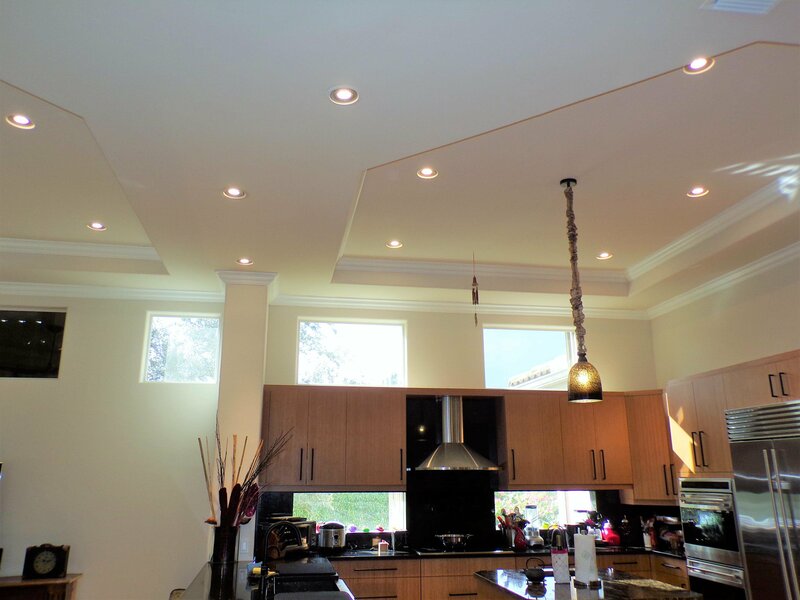 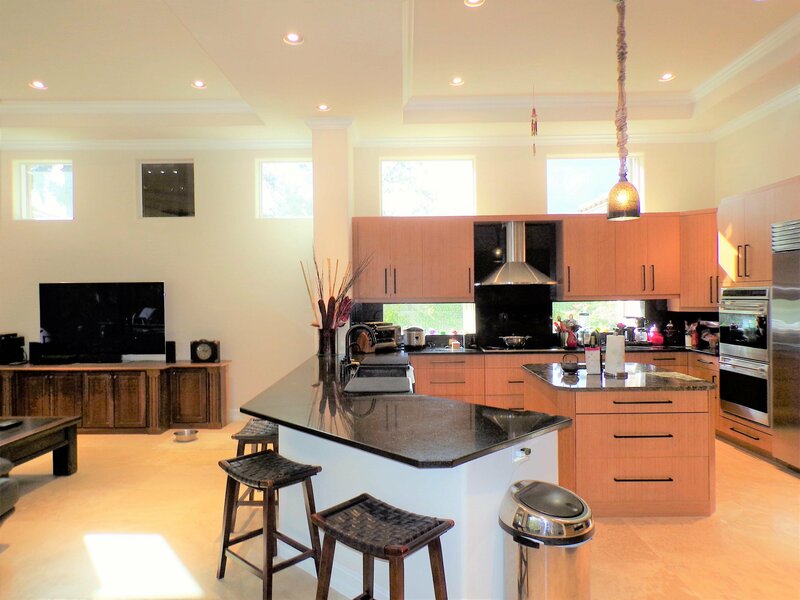 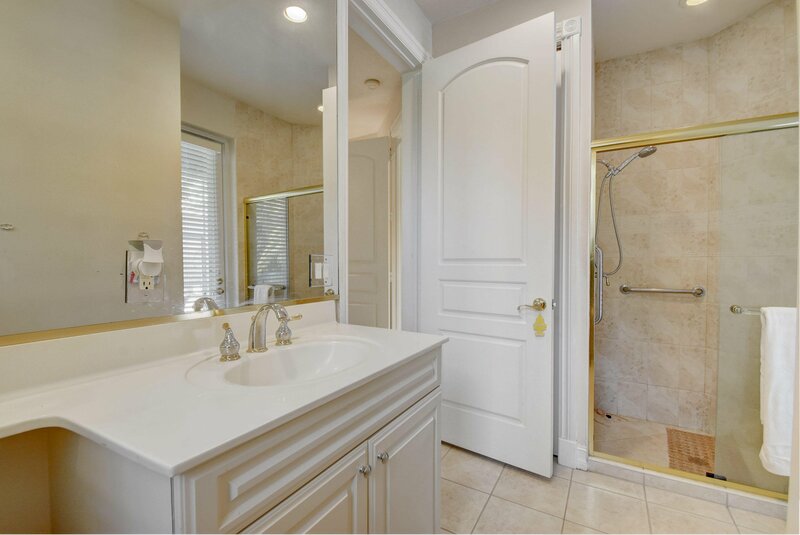 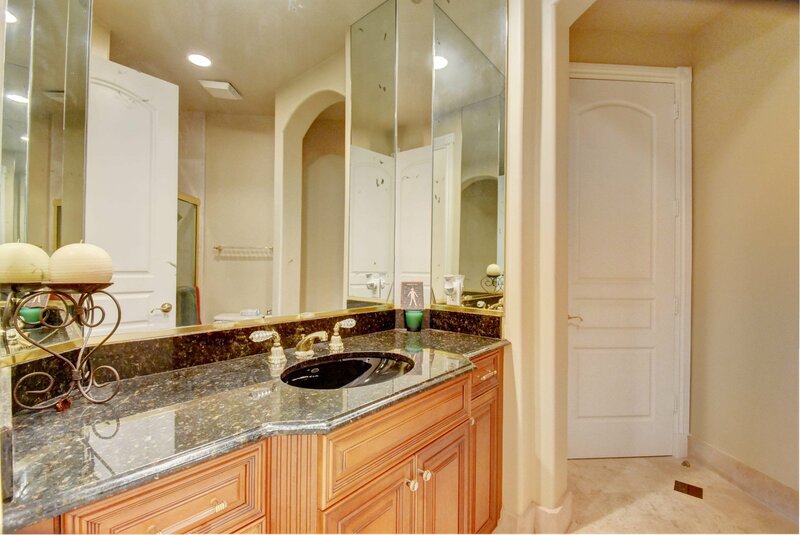 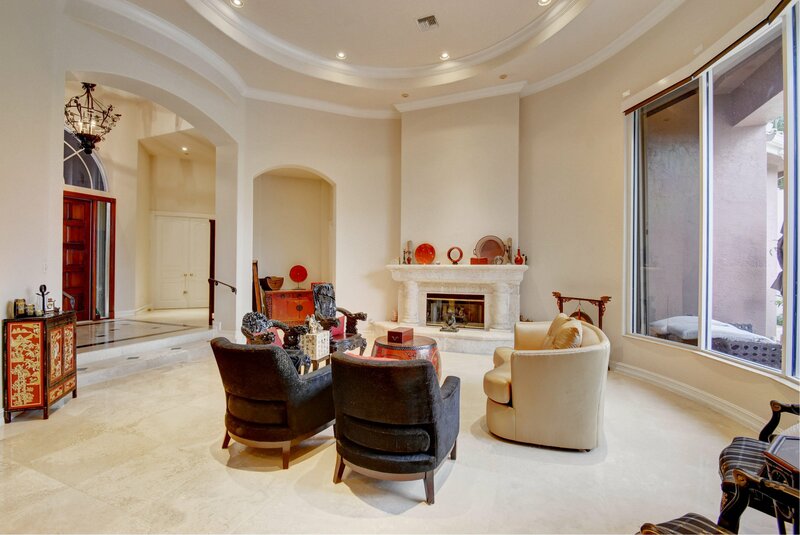 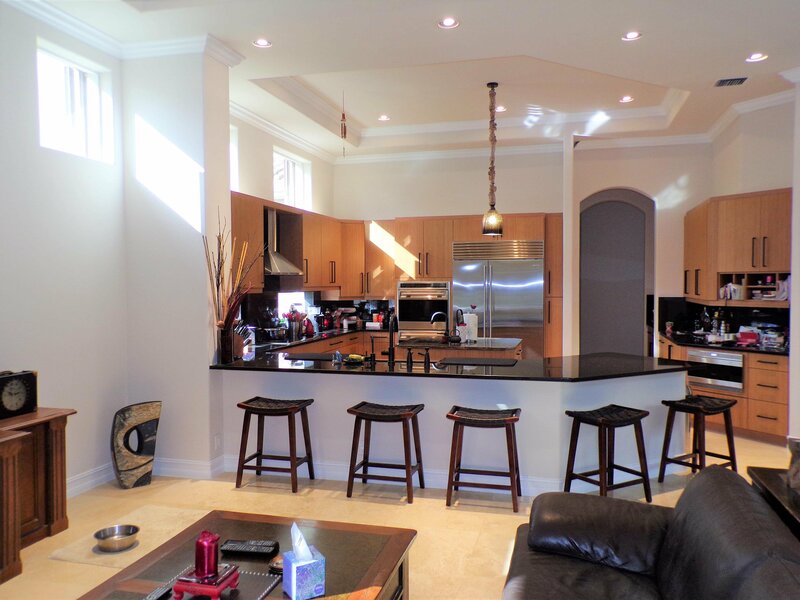 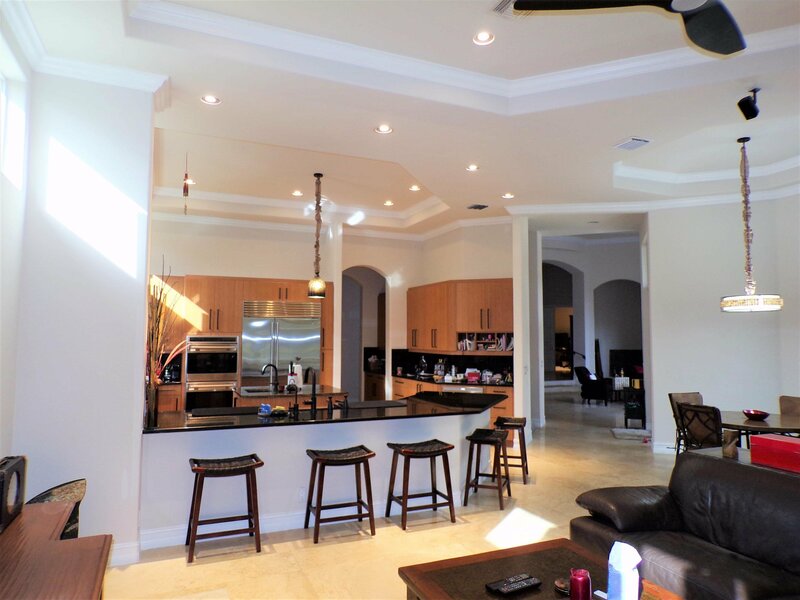 MARBLE AND HARDWOOD FLOORS, FIREPLACE, NEW WET BAR, NEW GOURMET KITCHEN WITH SUB ZERO AND WOLFE APPLIANCES. 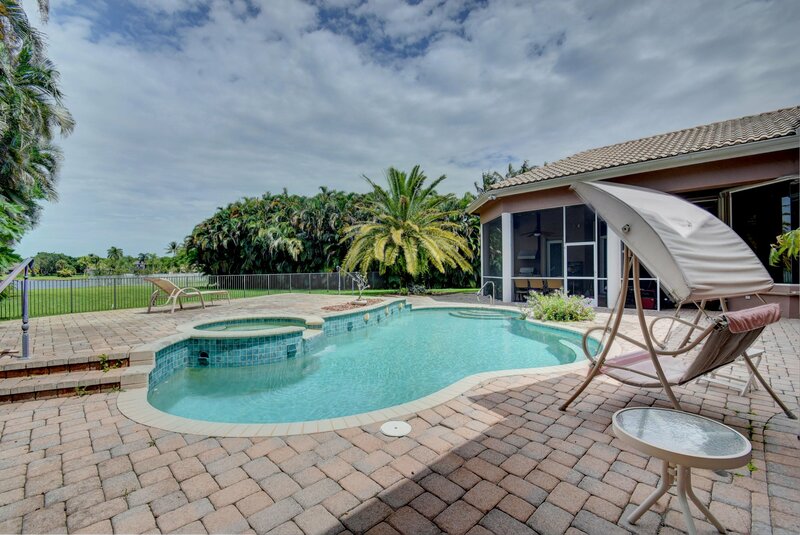 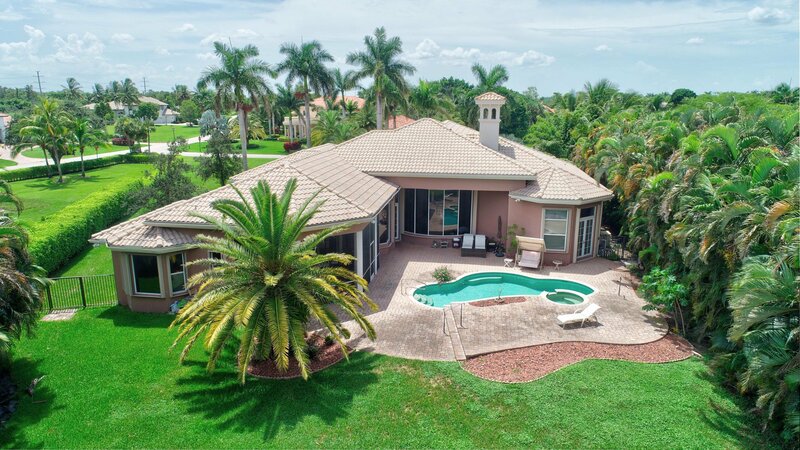 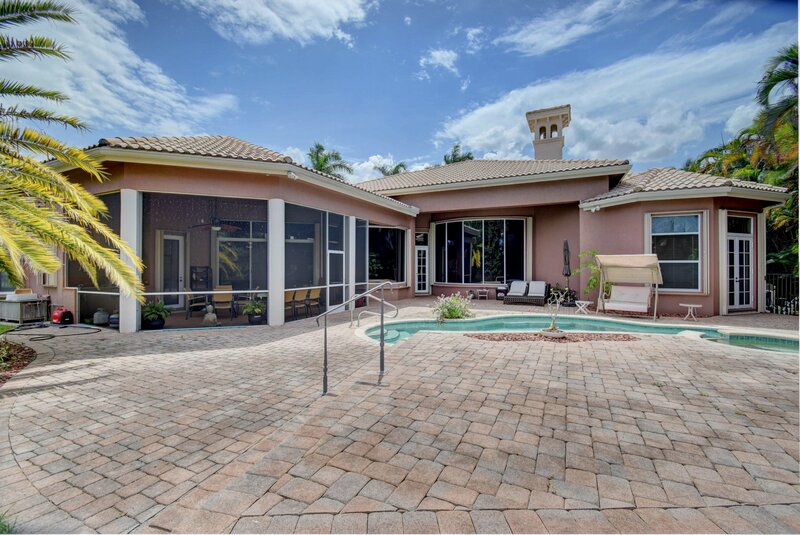 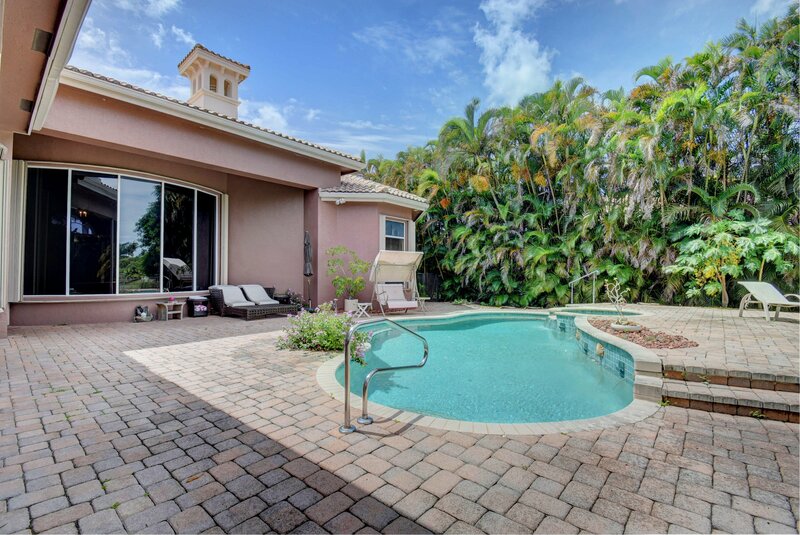 3 ZONE A/C, PRIVATE & SECLUDED SALTWATER POOL & SPA OVERLOOKING THE LAKE. 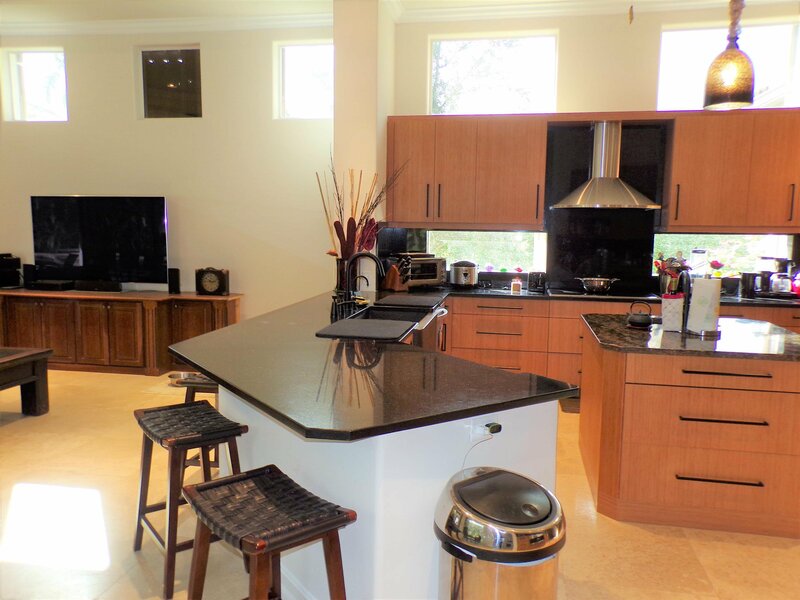 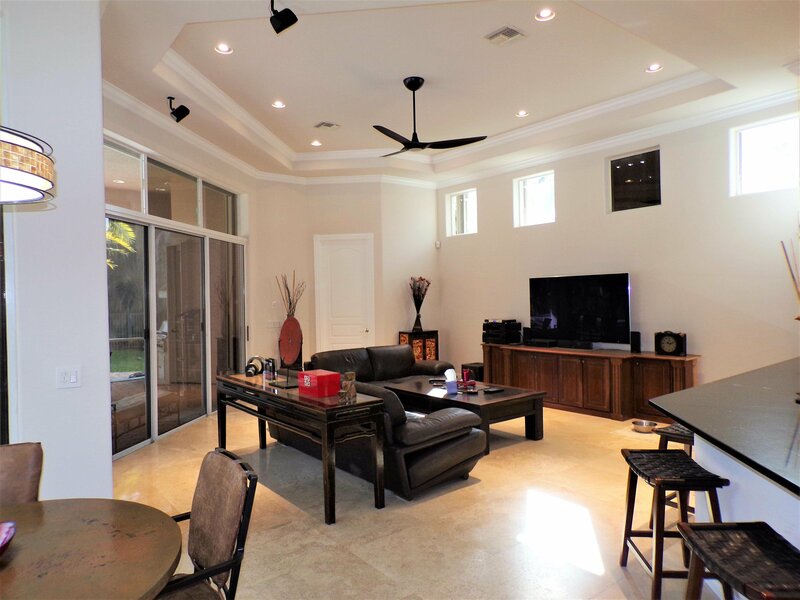 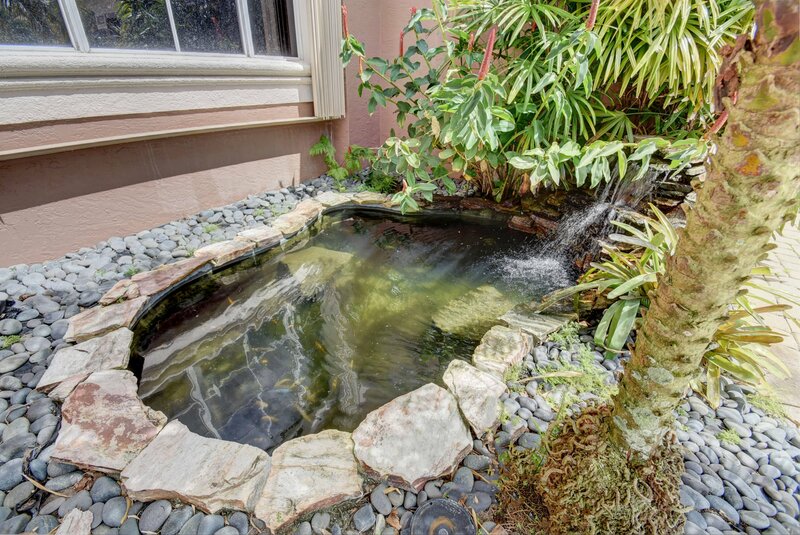 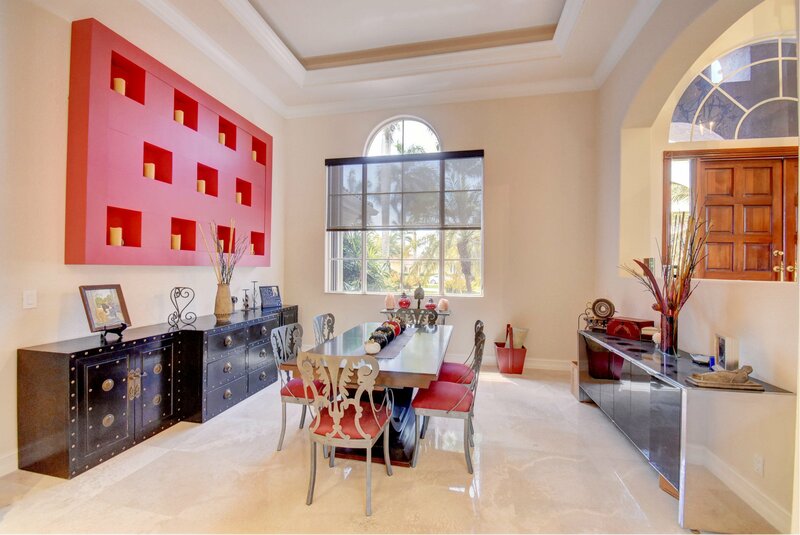 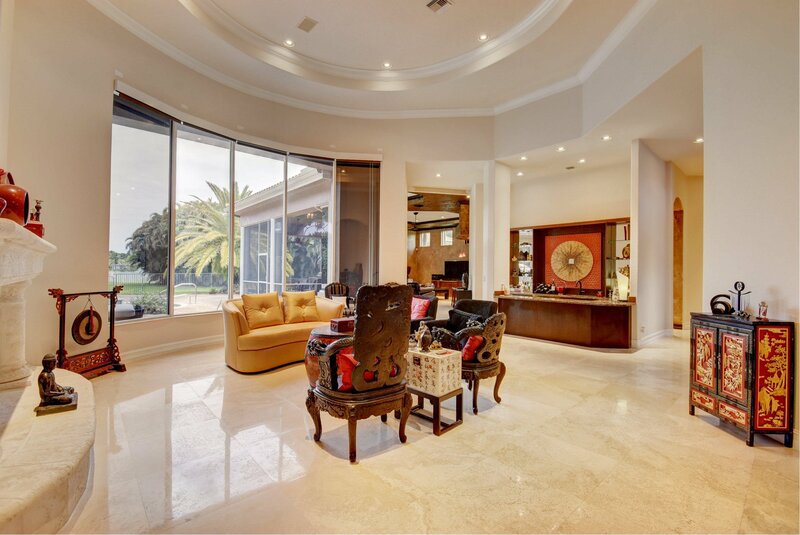 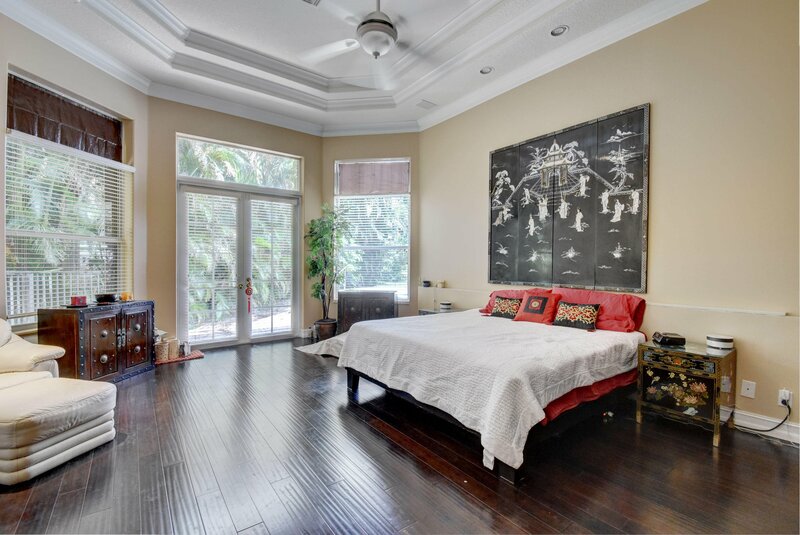 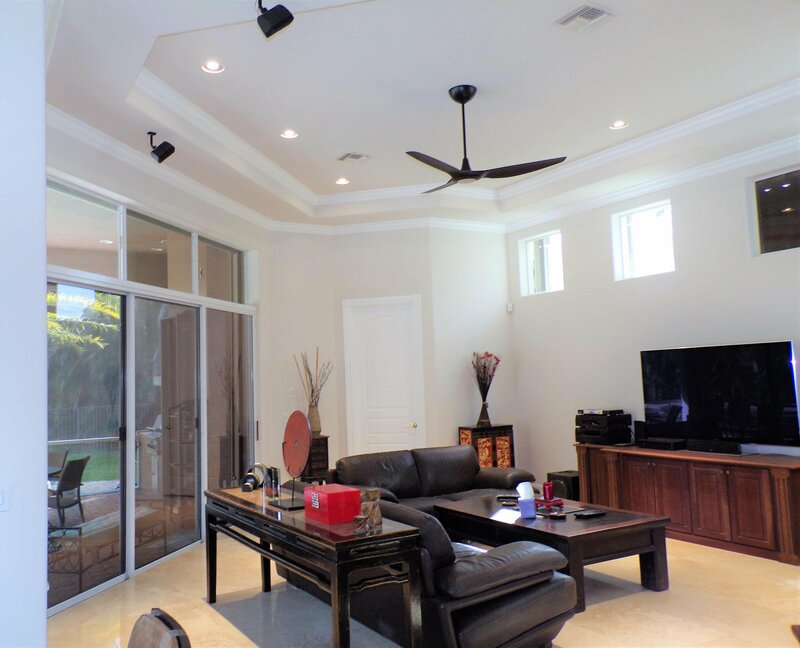 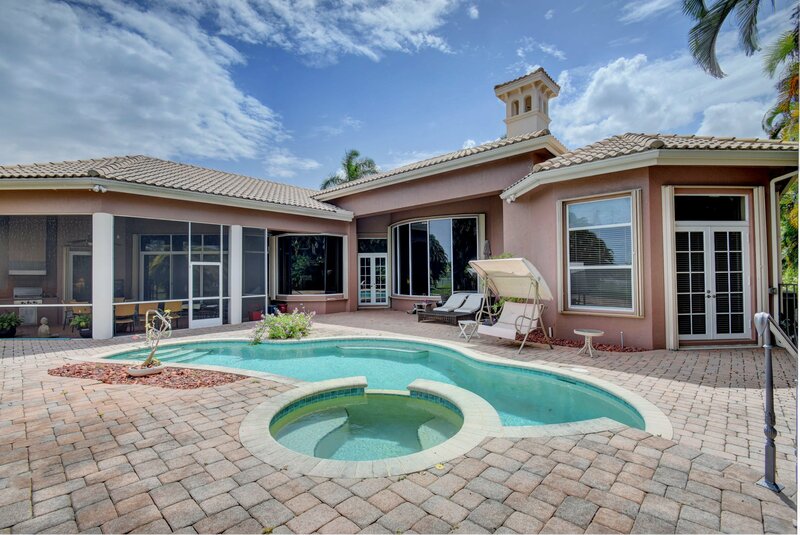 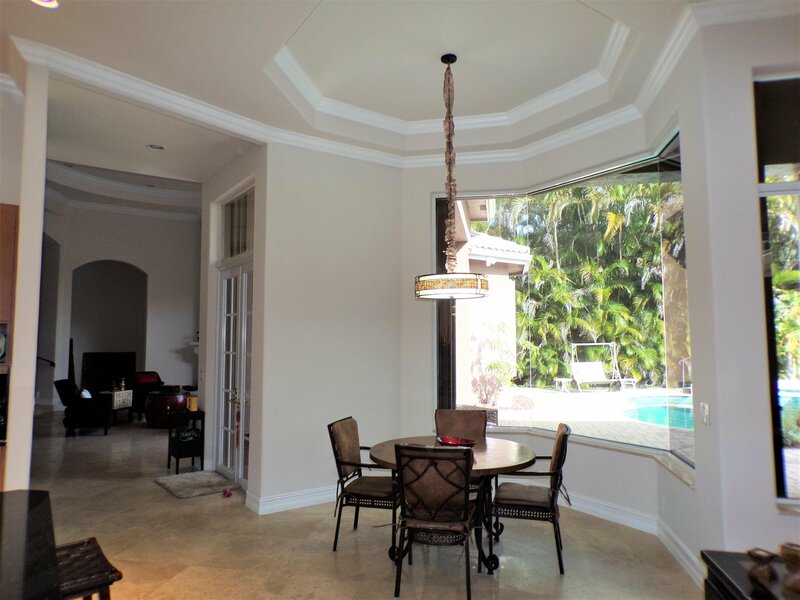 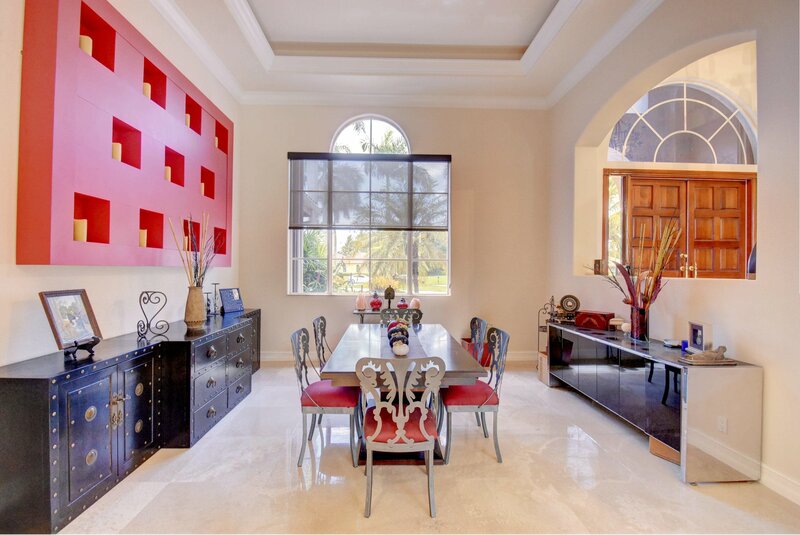 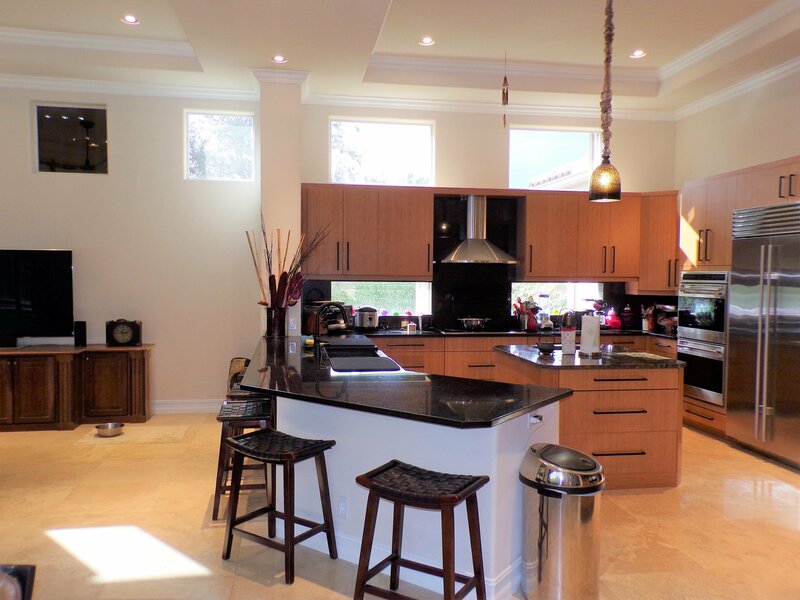 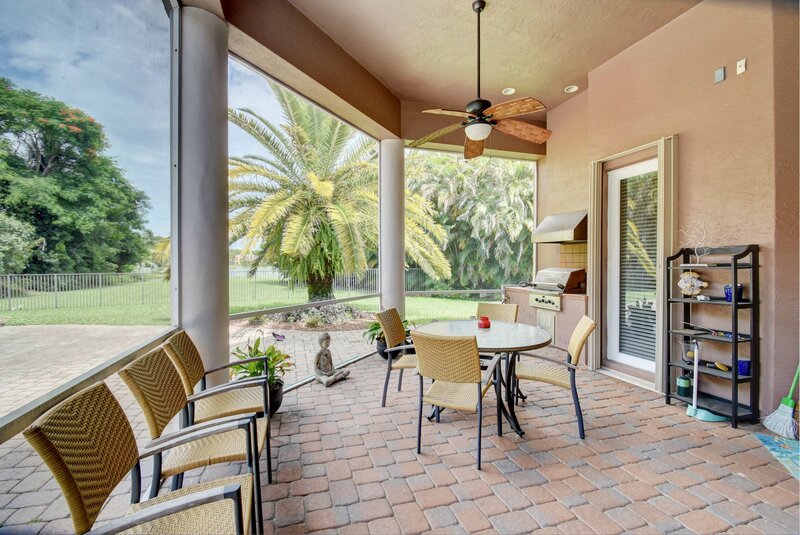 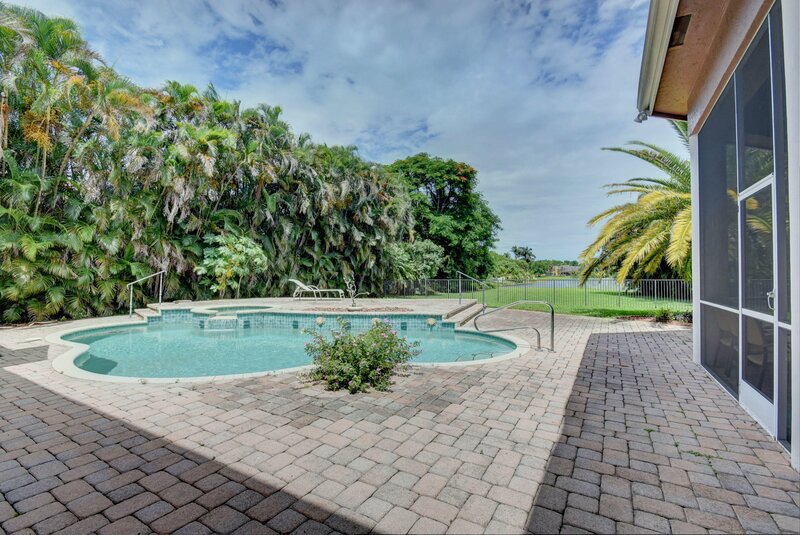 KOI POND & WATERFALL, SCREENED IN SITTING AREA, BUILT-IN GRILL, LOTS OF DATE AND ROYAL MATURE PALM TREES 3 CAR GARAGE. 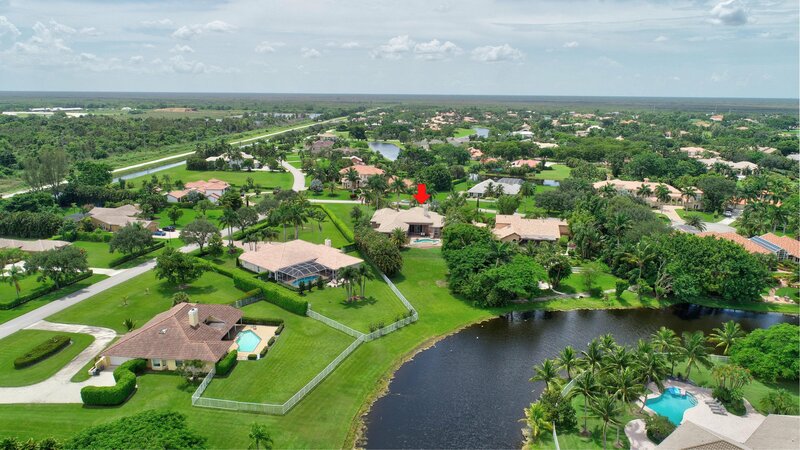 BOCA RATON SCHOOL DISTRICT. 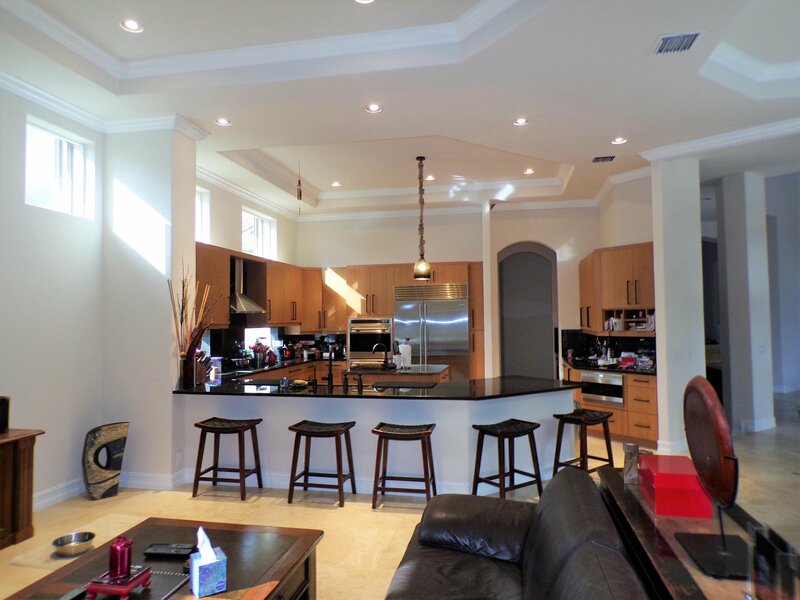 Listing courtesy of Kingdom Living Properties Co..